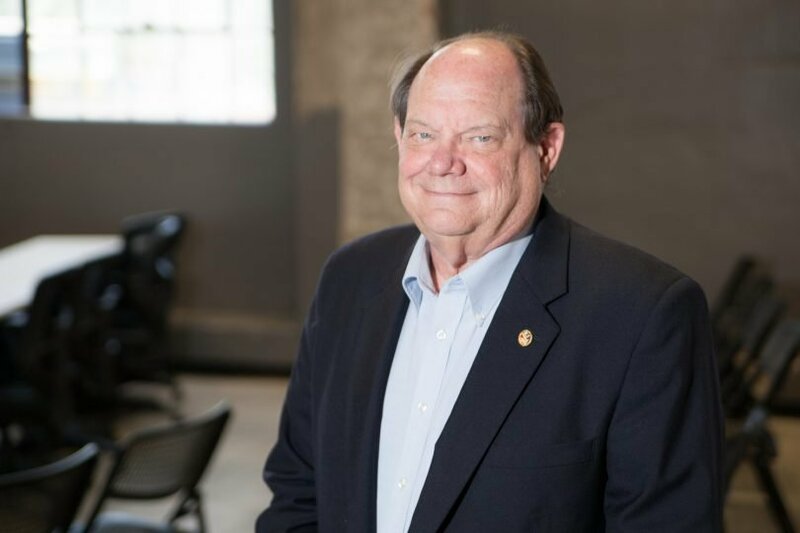 RaftUp Technologies announced this week that James Hendren, chairman of the Arkansas Venture Center, has joined their board. Hendren has been the entrepreneurial champion for the advancement of technology startup companies and job development since the mid-1980’s. 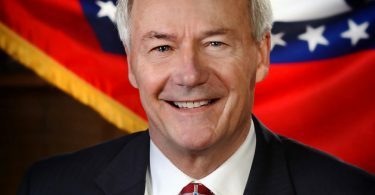 He received his Ph.D. in physics from the University of Arkansas in 1972, providing a foundation for his successful career in sophisticated software development in both the defense and finance industries. Hendren served as CEO and chairman of Arkansas Systems, Inc. (ARKSYS), one of Arkansas’ early tech companies. He grew ARKSYS from a small, home-grown company to an internationally recognized corporation. 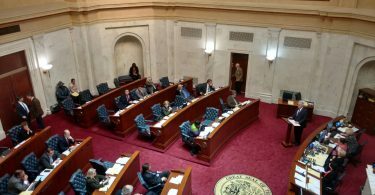 Hendren also served on the Arkansas Science & Technology Authority Board of Directors and the Arkansas Economic Development Commission where he led the charge for changing the economic development strategies to include high-tech startup companies. 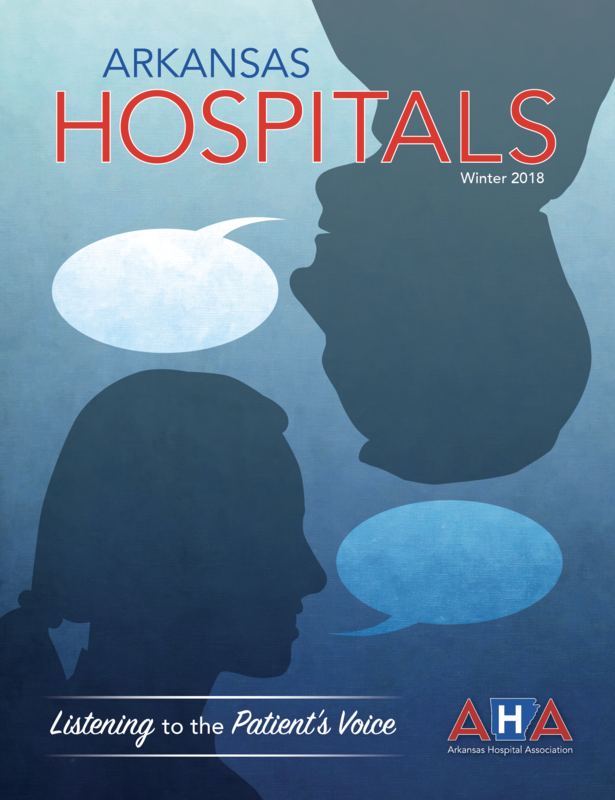 Read more about Arkansas-based startups. Hendren has served as CEO for four technology startup companies and worked with more than thirty. In early 2015, he was awarded the prestigious Fribourgh Award by UALR. He is currently the chairman of The Venture Center, where he actively participates in the direction of the center and as an active mentor to members of the center.  For more on RaftUp Technologies, look for the December issue of Arkansas Money & Politics.